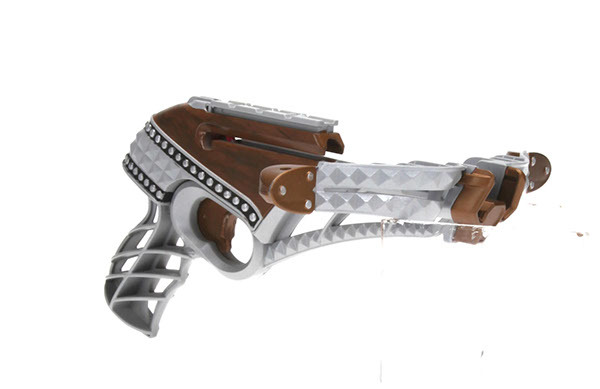 Crossbow #1: Double Cross. 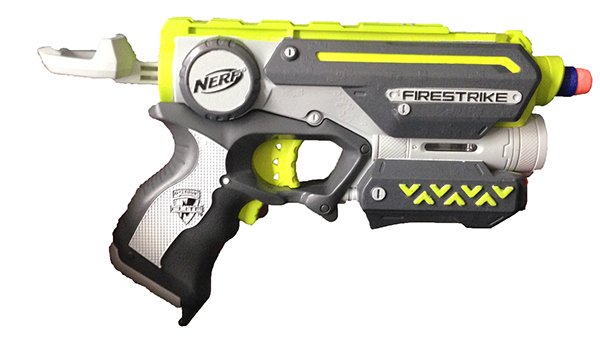 Made from a Nerf Longshot front blaster. 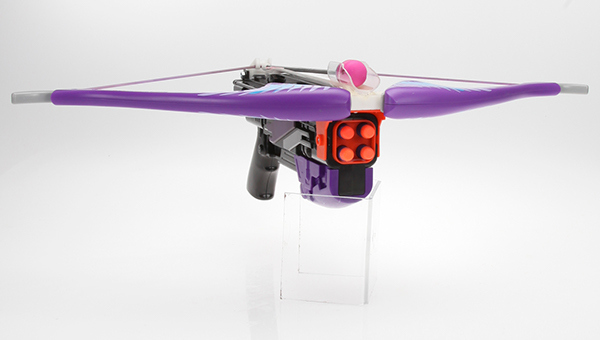 Able to fire both a nerf dart and a rebelle arrow simultaneously. 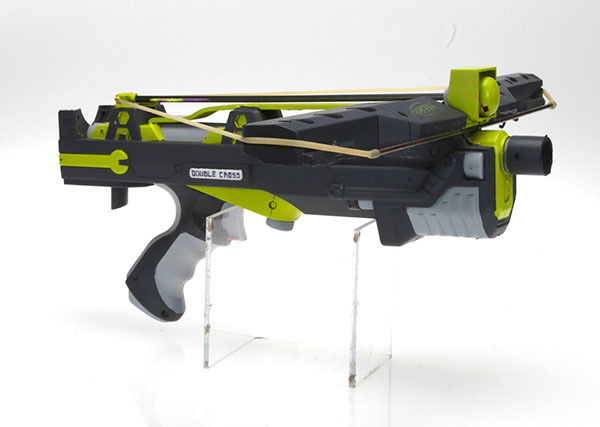 Nerf Crossbow #2: The Guardian. 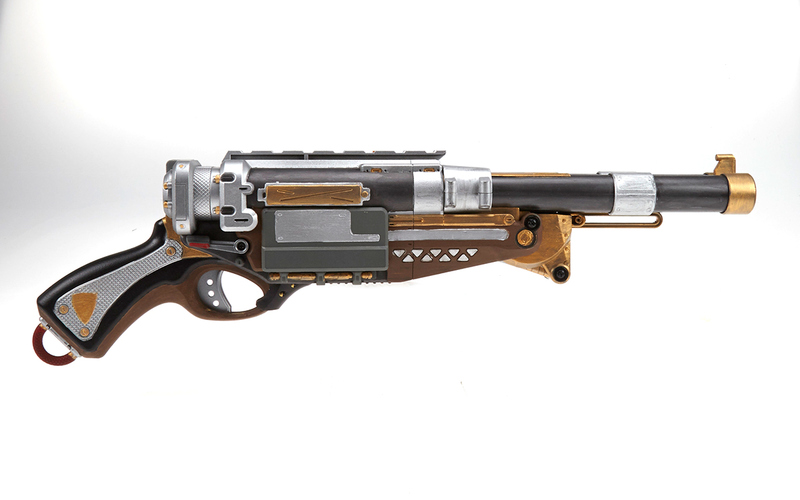 Made from a Gaurdians of the Galaxy Rocket Racoon Blaster and a Rebelle Agent Bow. 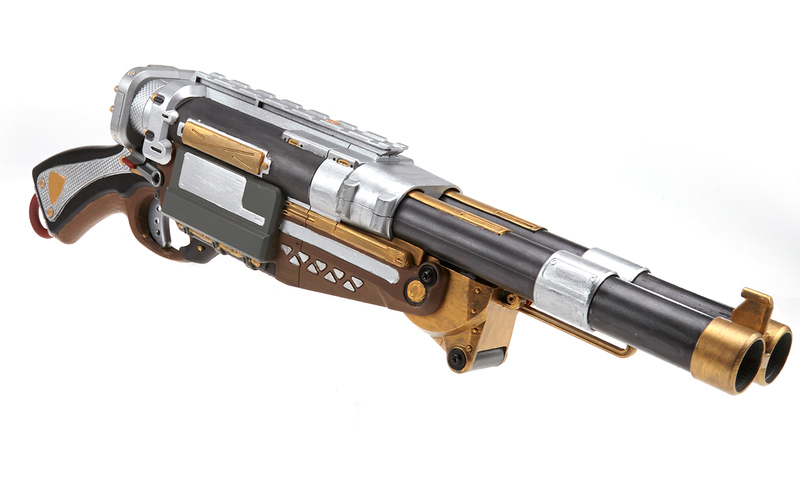 Venture: Custom Nerf Blaster. 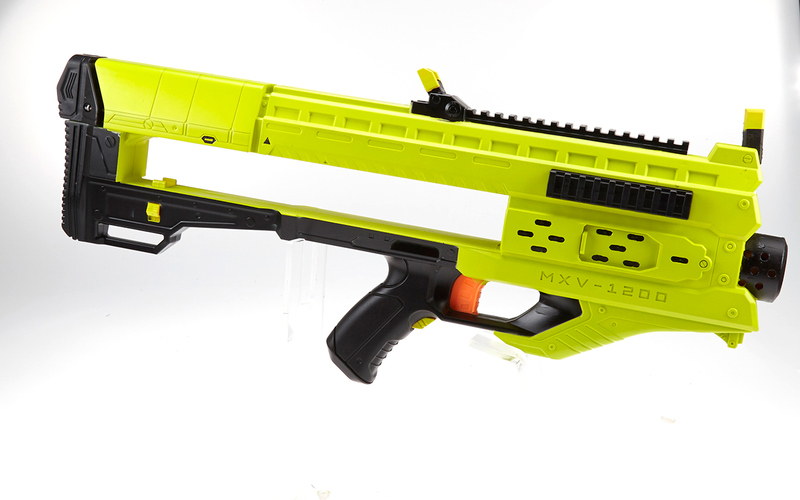 Made from Nerf Nstrike Rayven CS-18 and NERF N-Strike Elite Centurion Mega Blaster parts. 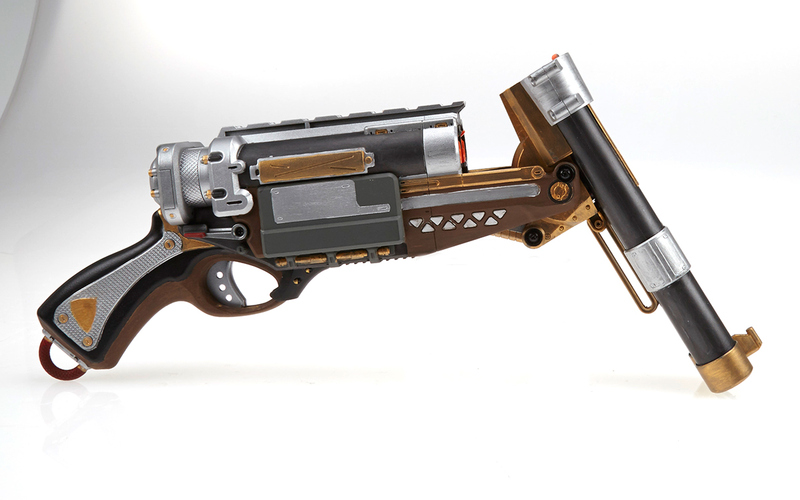 Bioshock Inspired Nerf Rebelle Dimondista Blaster. 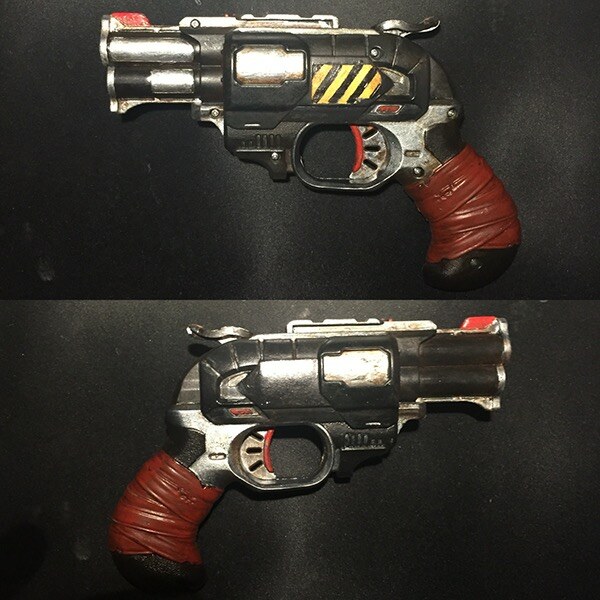 Hand painted woodgrain finish.